Crazy 8 Black Friday Sale: Up to 75% off + FREE shipping!! 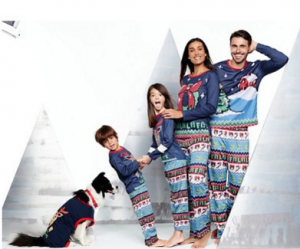 Target: 40% off PJs for the Whole Family! 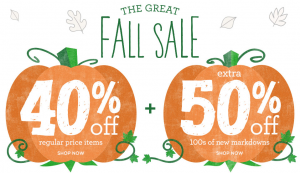 Justice: 40% off all Outerwear and Boots!! 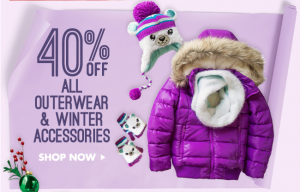 Gymboree: 40% off Sitewide!!! 50% off Clearance! 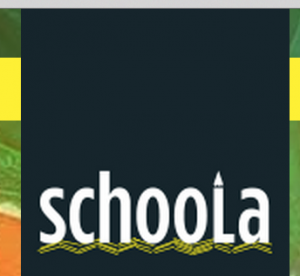 Schoola: $50 in FREE Clothing for Kids and Women! 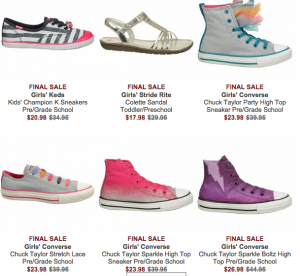 Shoes.com: Buy One, Get One FREE All Sale and Clearance = INSANE deals!!!! 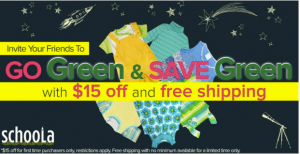 *HOT* $25 in FREE Name Brand Clothes for your Kiddos!!! 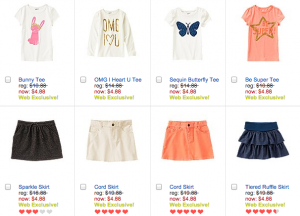 Crazy 8: *HOT* All Markdowns $4.88 and under!!! TONIGHT only! 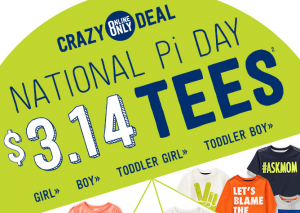 Crazy 8: $3.14 Tees for the Kiddos!! For Pi Day!